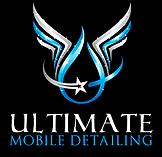 We offer a variety of packages to meet all of your detailing needs. Our packages are progressive and build upon each other, with the Ultimate being a bumper to bumper detail or you can customize your own package and get the things that matter most to you. 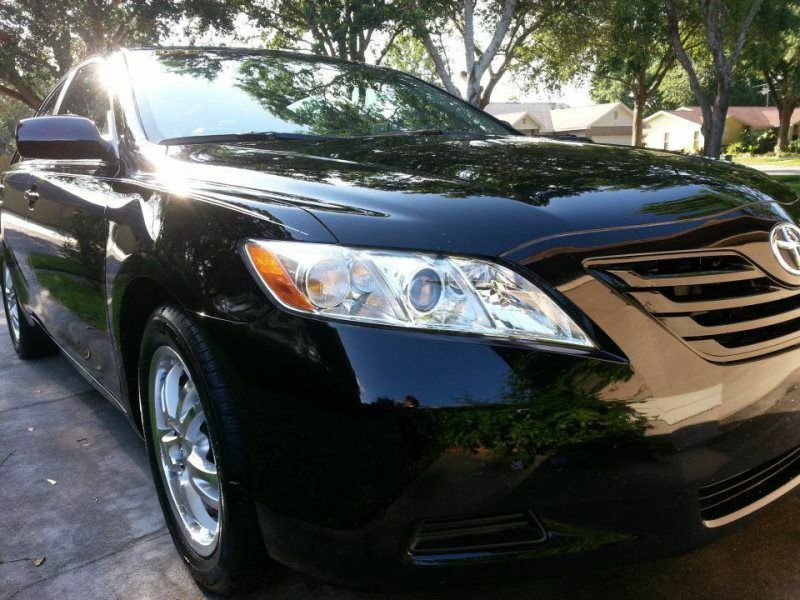 We offer a discounted rate for vehicles cleaned on a weekly basis or Bi-Weekly basis. * An additional fee of up to $30 may be charged dependent on the condition of the vehicle. Don't know what a coating is? Learn more here.